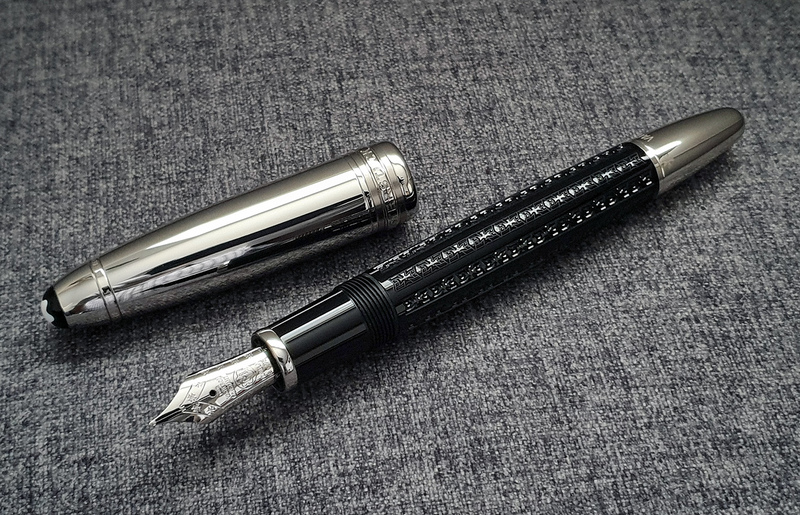 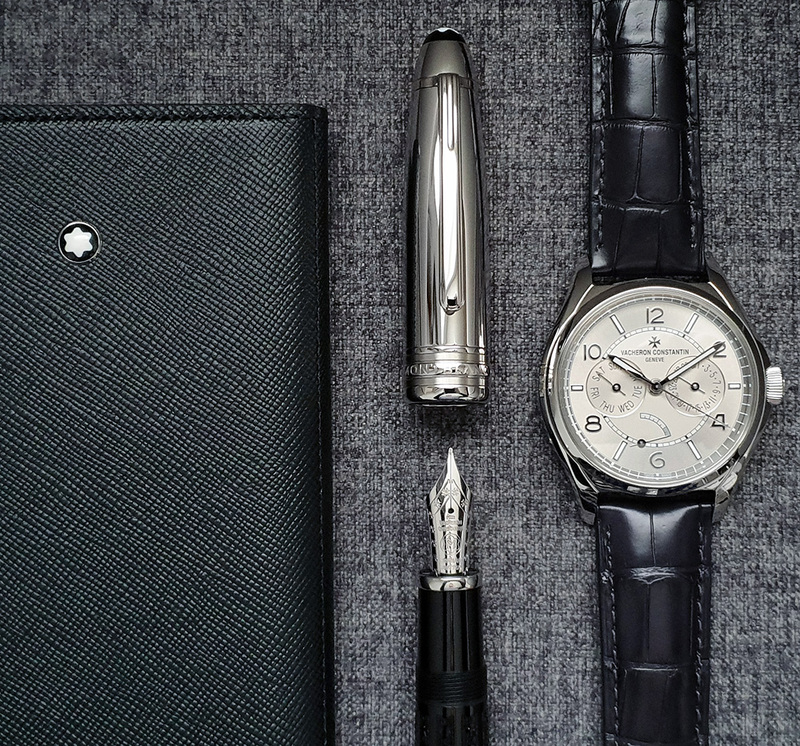 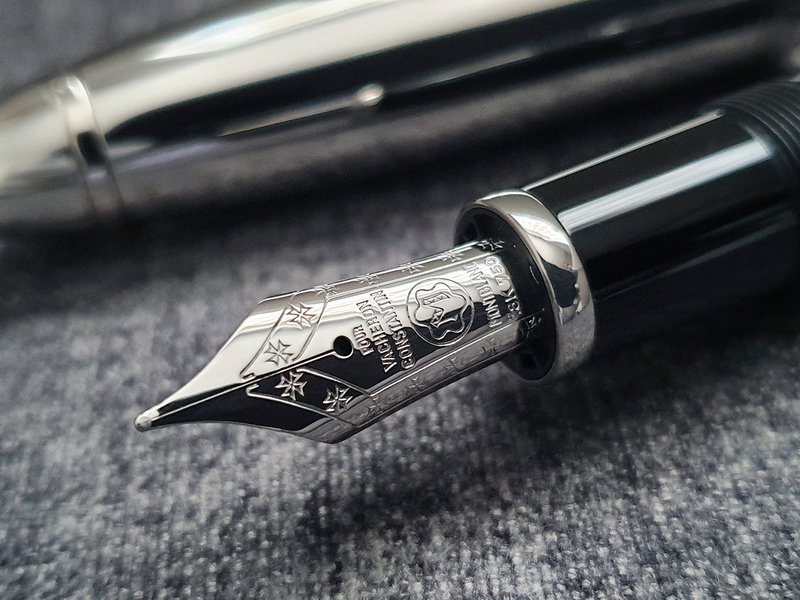 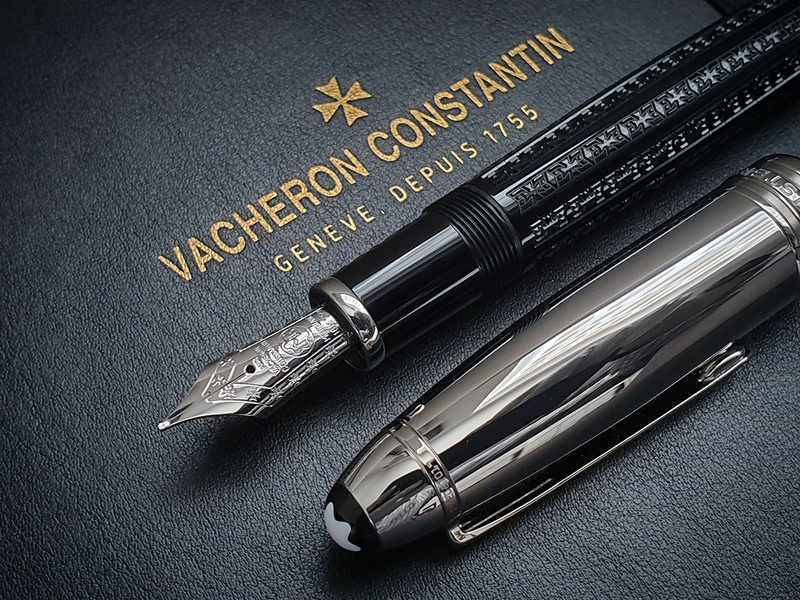 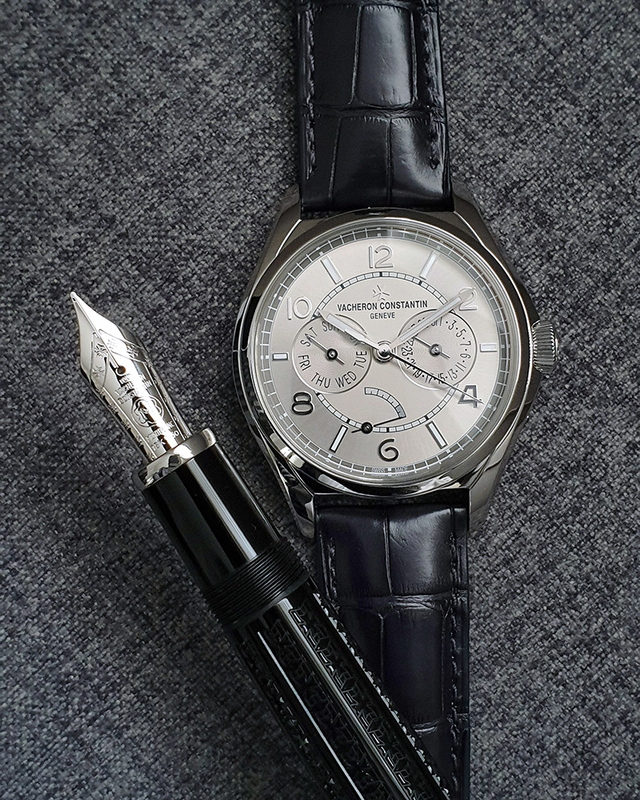 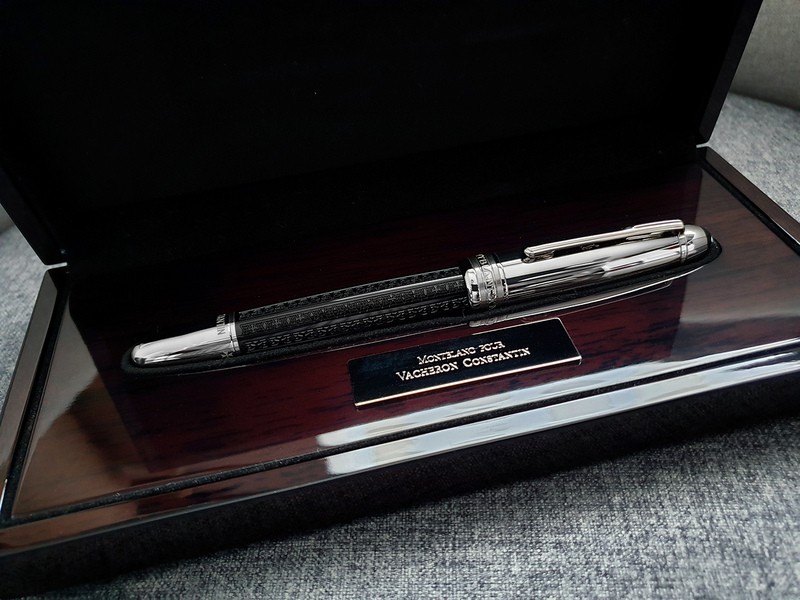 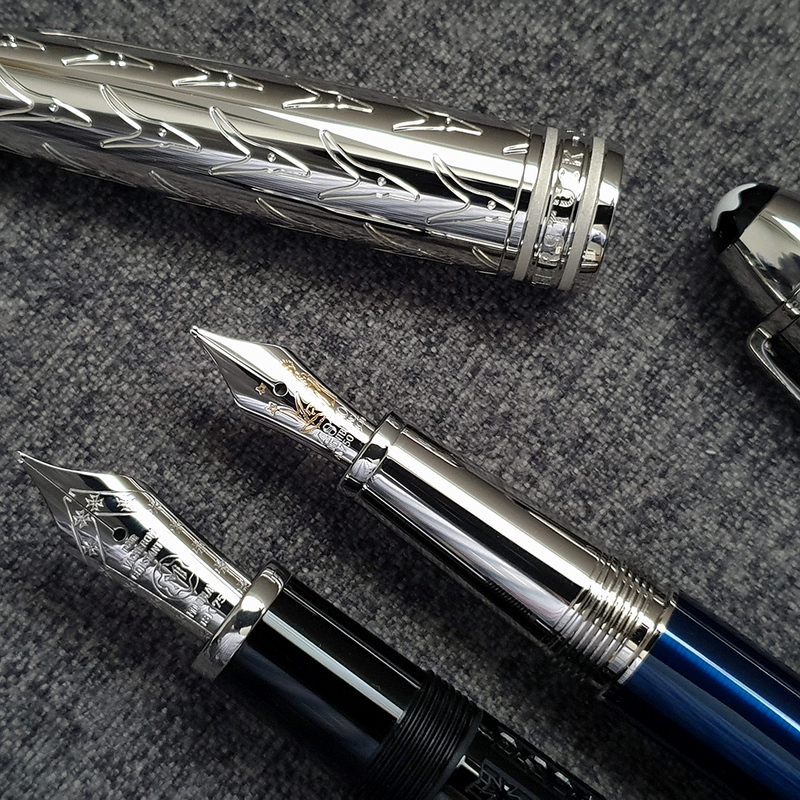 Just recently acquired the VC Montblanc FP and being both are my favourite, this fits the bill. 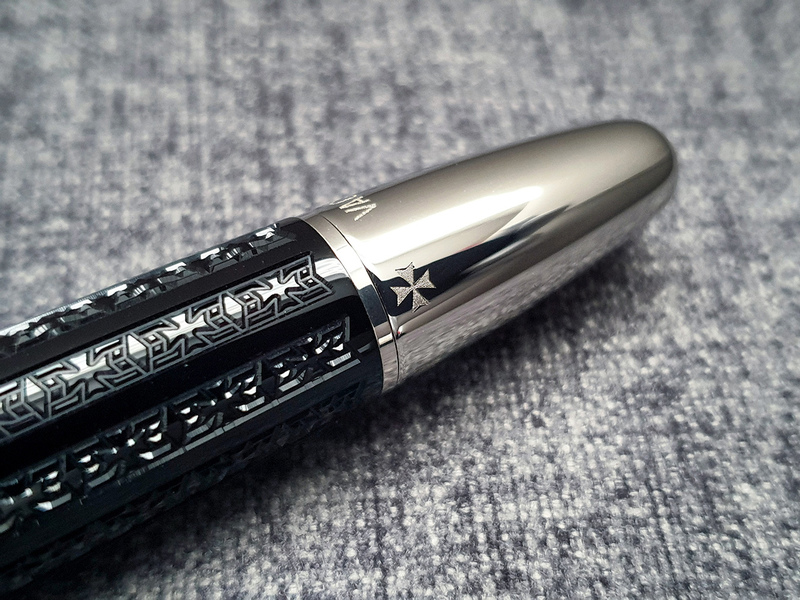 and there's the Maltese cross engraved throughout the body. 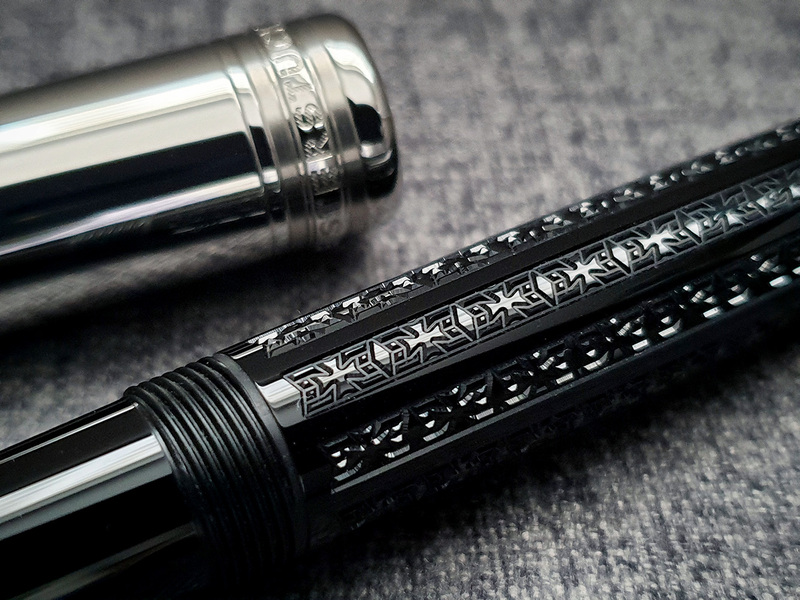 The patterns glistens as it catches light.